minecraft build download | Surviving Minecraft, Minecraft Adventures! This classic Victorian restaurant has been lovingly crafted in minecraft using only the very finest pixels. Bask in the splendor of days gone by as you sit down for a minecraft meal. Once you’ve eaten you can go home to your Victorian house, which lives in another minecraft map by the same creator. 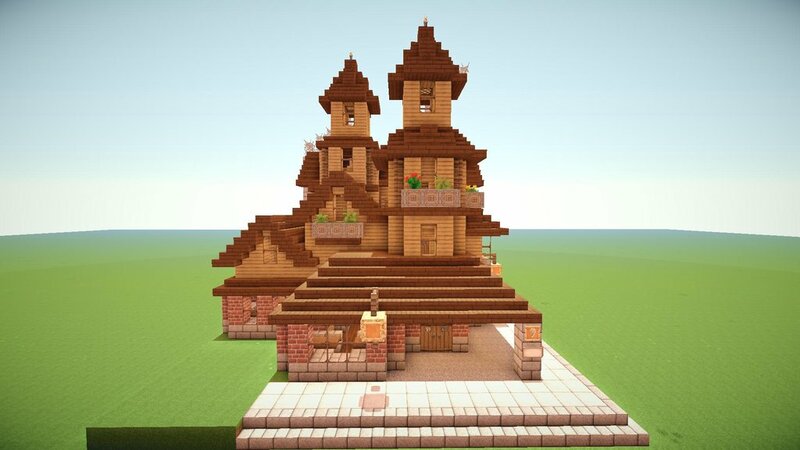 This entry was posted in Minecraft World Save Files and tagged minecraft build download, Victorian Minecraft on February 21, 2013 by Hope.